Some artists can just wind it up and let it go. At least, it seems that way. 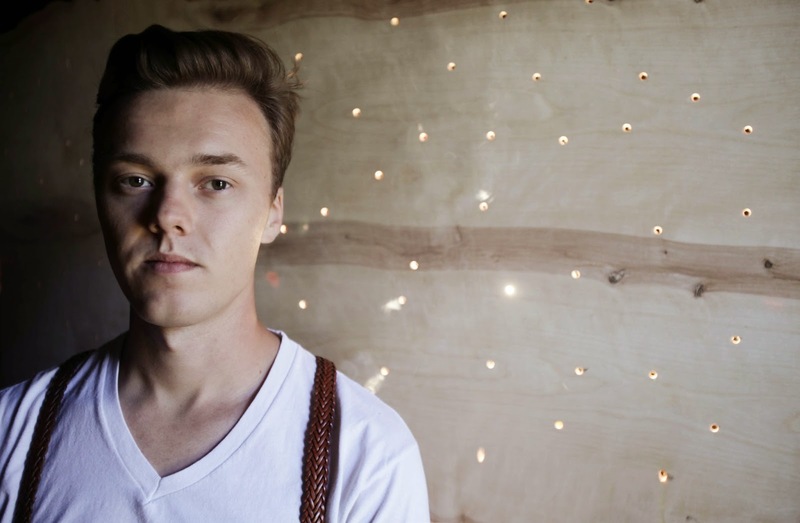 There's an ease to what Parker Milsap and his top-notch trio do. They slip from one strand of American music history to another without missing a beat. Then there's the voice. It's bourbon-barreled. It's road worn. There's something timeless to it. And it's worth the trip to hear it live, so don't miss these guys when they come to your town.